While most people were clued to the happenings over at CES 2015, Iron Galaxy was busy with other things. 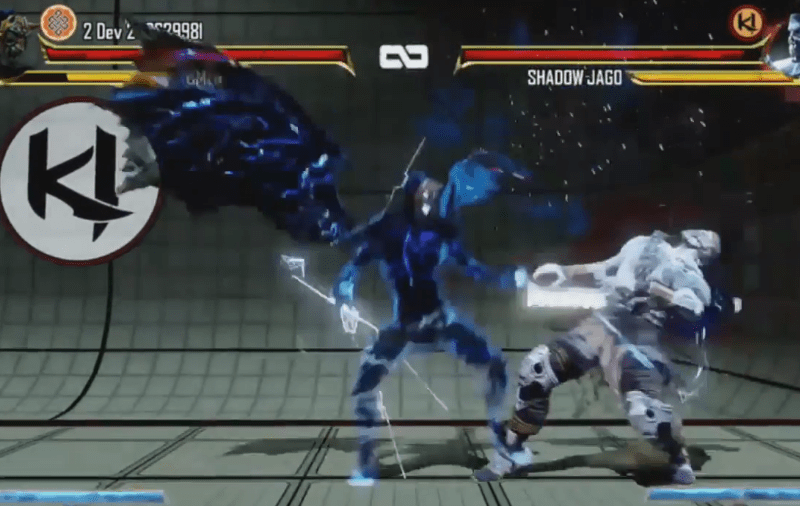 Those other things included revealing the latest character for Killer Instinct, Omen. 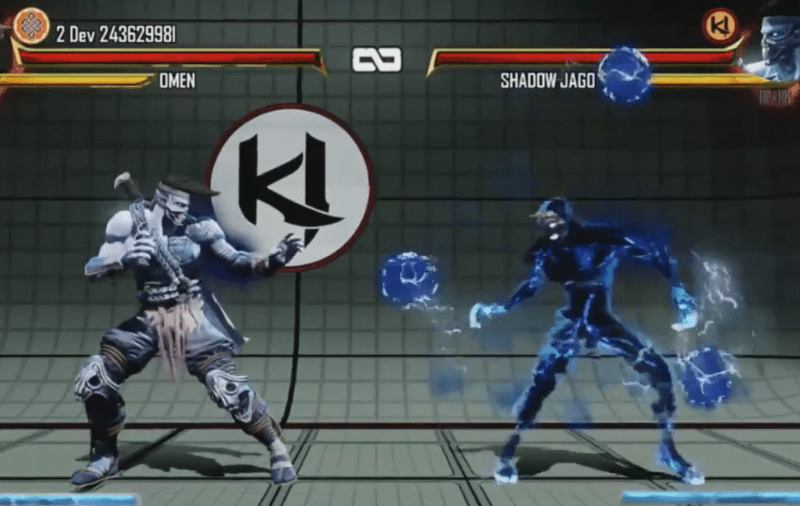 In a nutshell, Omen was the presence that processed Jago which ended up turning him into Shadow Jago. Well now the story progresses and now Jago was able to expel that presence, giving birth to Omen. Many of you have speculated on who Omen was during the Season 2 trailer, but now we all finally get to see what Omen is all about. Below is a recording of the reveal steam that took place yesterday, keep your eyes glued to it. I’m pretty damned sure that Omen is quickly going to be a favorite pick in the Killer Instinct community except for me, I’m Orchid forever. Though I think Omen looks and plays fantastic and even has that anime look with the addition of wings. Oh, did I mention that he can also lock you out of your own special moves, has huge damage potential and even has a special move that consumes 3 bars of meter and allows him to perform a move similar to… well, I’ll let you figure that part out. Currently Omen is WIP and most of the animation and graphics are not in place. 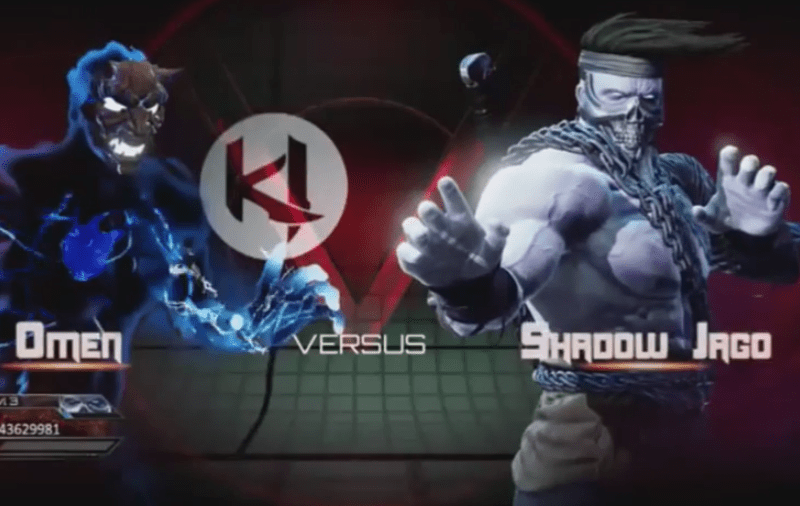 There are no plans to sell Omen and is considered a bonus character, he’ll have his own music and stage, and is only accesible to owners of the Season 2 Combo Breaker or Ultra Combo versions of Killer Instinct. There is also no known release date for Omen.